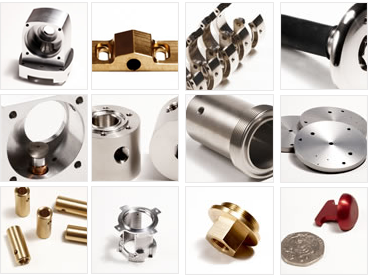 Established in 1966 by Frederick Charles Newell, F C Newell & Son Ltd have gained an excellent reputation as versatile precision engineers to clients in the defence, medical, aerospace and general engineering industries. 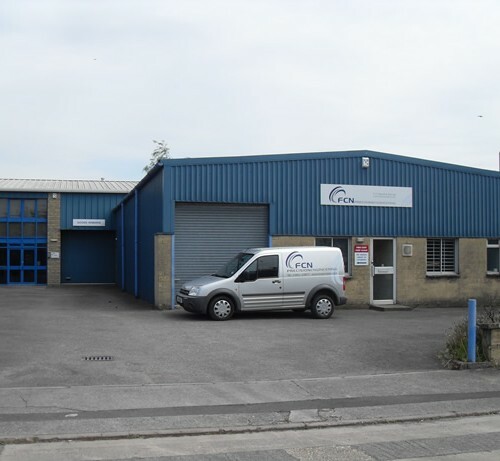 The business was developed in quite humble surroundings; initially based in an engine-test bay at Southampton Airport. At that time, Fred had just two regular customers and could not afford any additional staff. Fred’s wife Marjorie was also there from the start managing the office and administration side of the business. However, with hard work, first-class customer service and close attention to detail, the engineering business grew at a surprising rate. In 1972, Fred’s only son Graham joined the company; having completed his apprenticeship with the MoD. 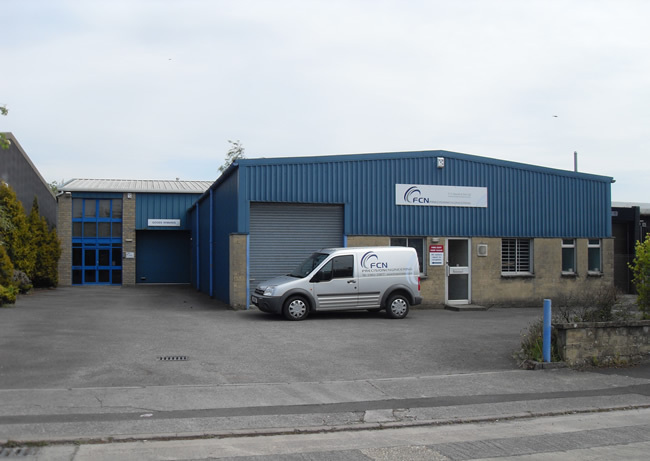 After Fred’s death in 1990, Graham took the helm and has continued to manage the business ever since; successfully promoting its services in a very competitive market place. Maintaining the core belief in continual improvement, Graham has ensured that FCN Precision remains highly competitive against growing foreign markets. The business has enjoyed great success thanks to the quality of service and high standard of workmanship. 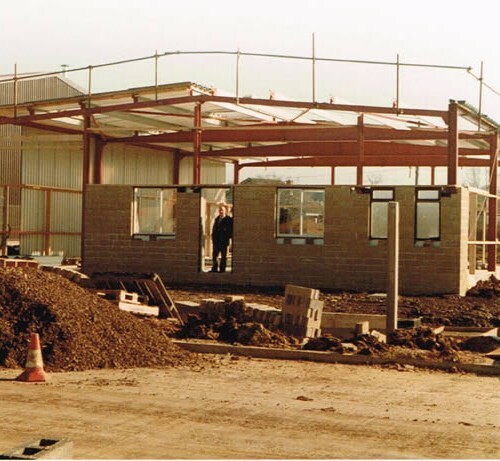 During its lifespan F C Newell and its staff have required larger premises on two occasions although have now settled in Wincanton, Somerset where on-site developments have been made to cope with the ever-increasing workload. 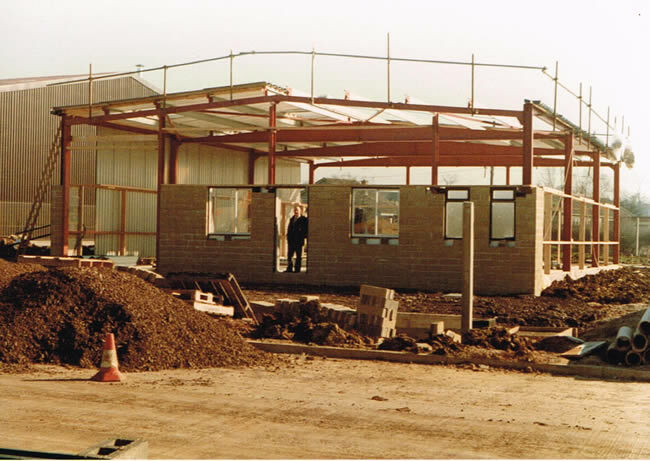 An extension was built in 1996 to improve workshop, office and reception space and improvements to the grounds were made to add a welcoming atmosphere for staff and clients alike. More recently, in 2011, Graham’s daughter Sara joined the company. Sara now manages the administration side of the business as well as looking after the packaging and delivery of goods to customers. Having achieved the ISO 9001:2015 standard through NQA, F C Newell is equipped with the processes to further improve its already high standards. Using high-tech CNC engineering technology, customers are offered precise machining facilities accurate to within five microns. We also take pride in having achieved the Occupational Health & Safety standard OHSAS 18001:2007 in Feb 2018! Customer retention is also something F C Newell is proud of with a number of customer trading relationships extending beyond 30 years.